Welcome to the Mosaic at Renaissance Towers - BOSA quality with 2-5-10 year warranty. 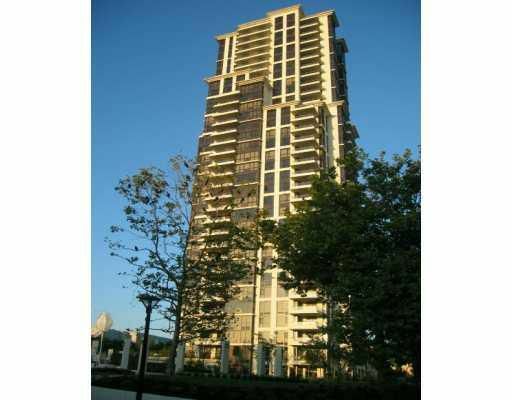 Well laid out & spacious 2 BDRM & den & 2 full bath floor plan unit. Enjoy the beautiful unobstructed North, East & South views of the city & mountains from high above. Unit features granite kitchen countertops w/stainless steel appliances, insuite laundry, gas fireplace, large balcony, 2 side by side parking stalls & storage. This unit has it all...size, view & all the features. Now is your time to own in a quality building in a great location!